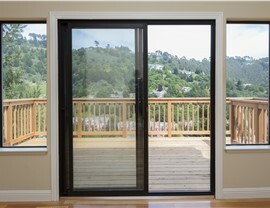 Enjoy easy access to outdoor living by having us install stunning patio doors in your home. 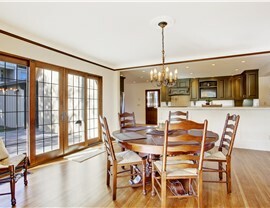 Are you dreaming of bringing more light into the most used rooms of your home? 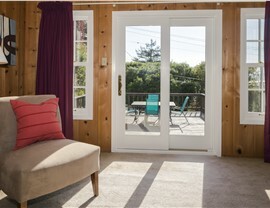 Would you like to make it easier to entertain by having open access to your outdoor living space? 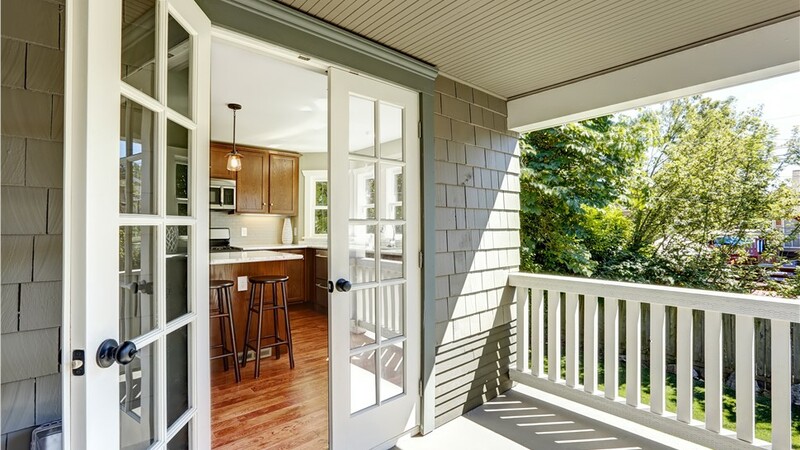 Then it’s time to give US Remodeling Group a call to learn more about our exclusive selection of high-quality patio doors in Connecticut! With stylish design options and outstanding energy efficiency, our replacement patio doors are the perfect mix of value and style – making every home a showpiece. 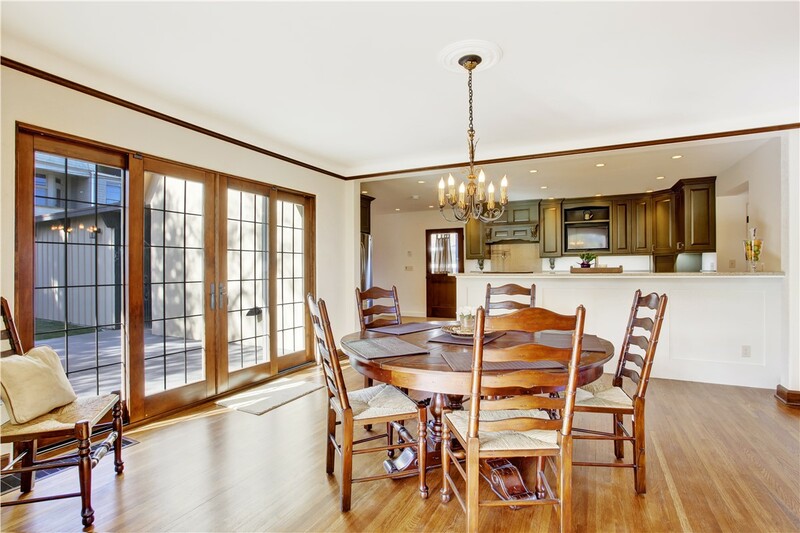 As the most trusted patio door company in the region, US Remodeling Group goes above and beyond to ensure that you have a seamless, stress-free experience. 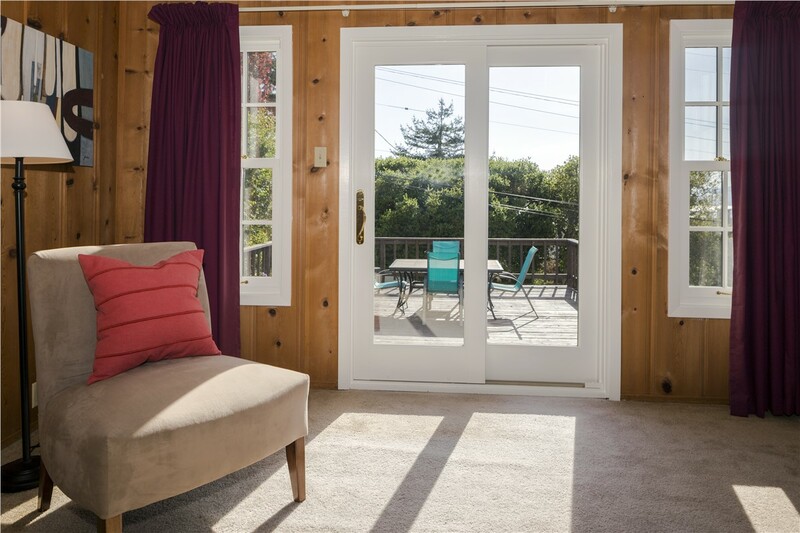 Starting with a free in-home estimate, we’ll work with you to choose the ideal patio doors for your needs, style, and budget. 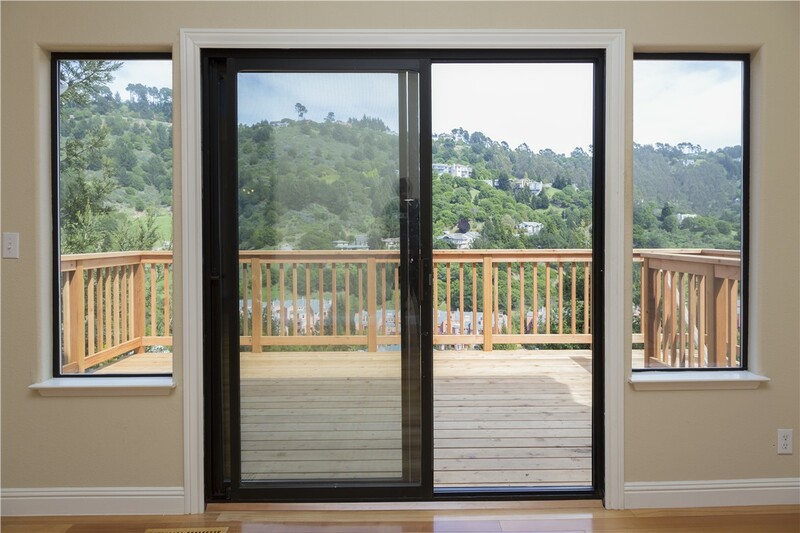 With innovative design features and customized solutions, there’s something for everyone with our durable line of CT replacement patio doors. 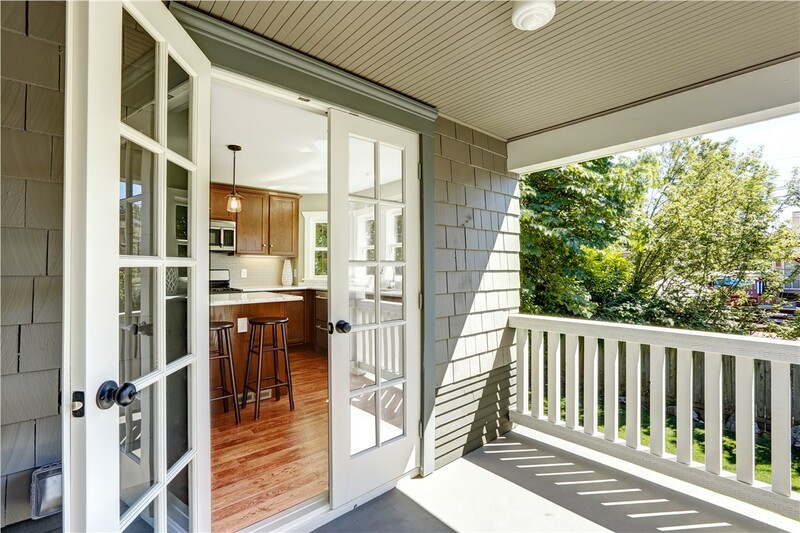 Make the most out of your door replacement by upgrading to innovative, cost-effective patio doors from the top patio door contractor in the industry! 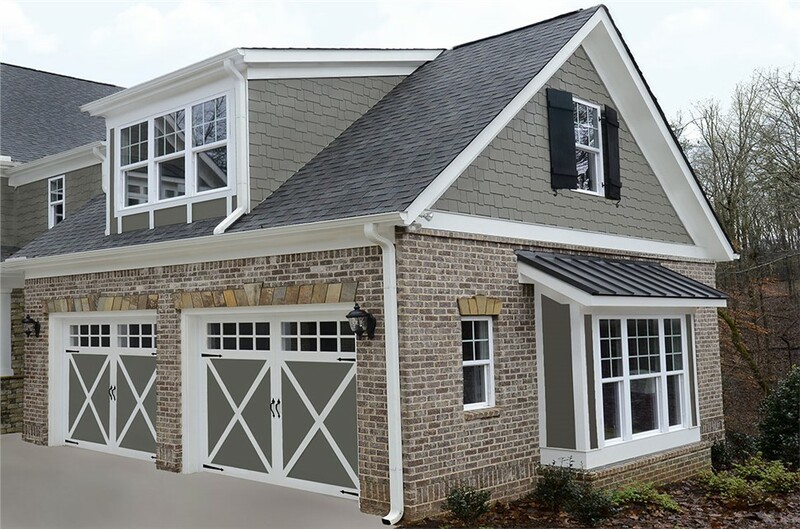 To learn more about the products and services that we offer at US Remodeling Group, give us a call or fill out our online form today. 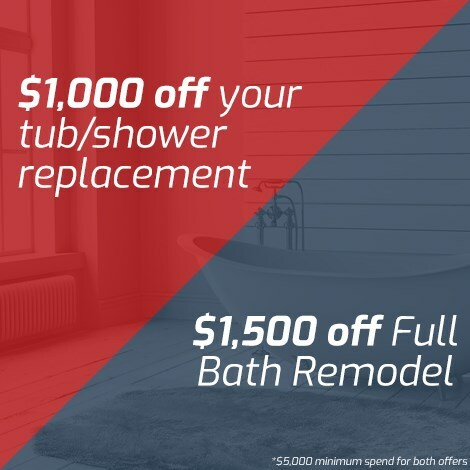 We’d be happy to answer any questions you may have and schedule your free, no-obligation estimate.